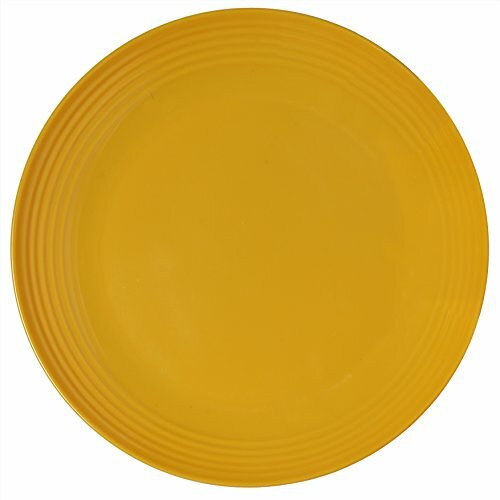 Festive Melamine durable break resistant chip resistant scratch resistant perfect for indoor or outdoor everyday use. 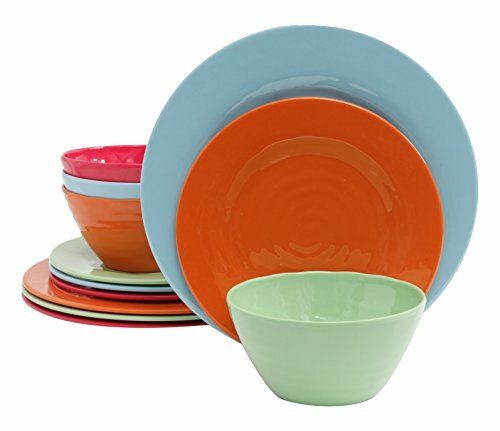 Vibrant colorful mixed place setting of assorted colors creating a fun beautiful table setting. 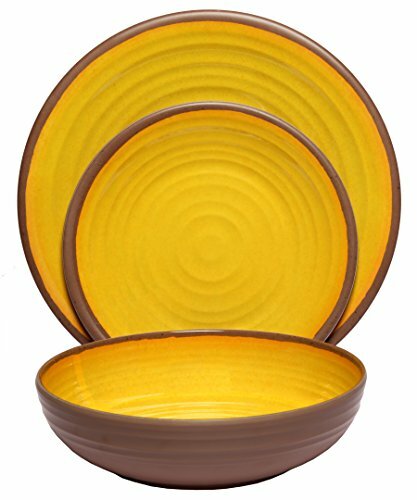 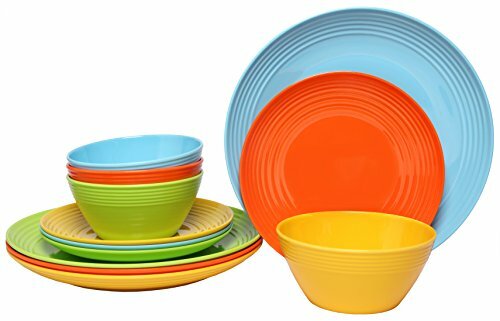 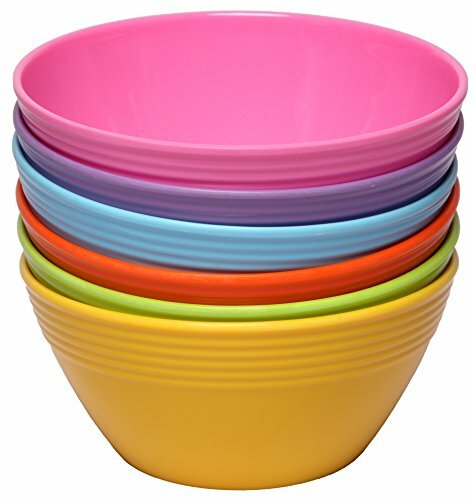 Perfect for home, picnic, camping, beach, vacation great versatile tableware. 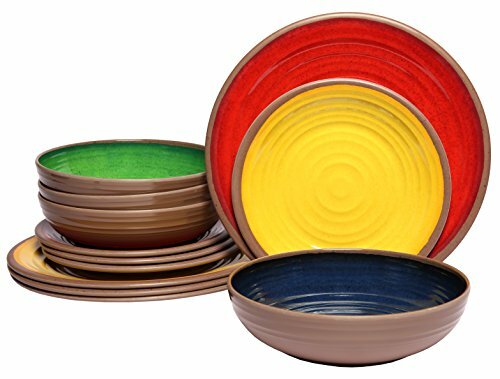 Festive Heavy Weight Melamine durable break resistant chip resistant scratch resistant perfect for indoor/outdoor everyday use. 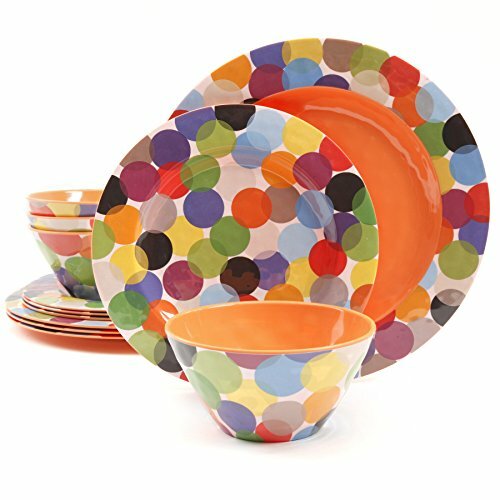 Vibrant and colorful start your own party for any occasion with this fun and abstract parade of colors. 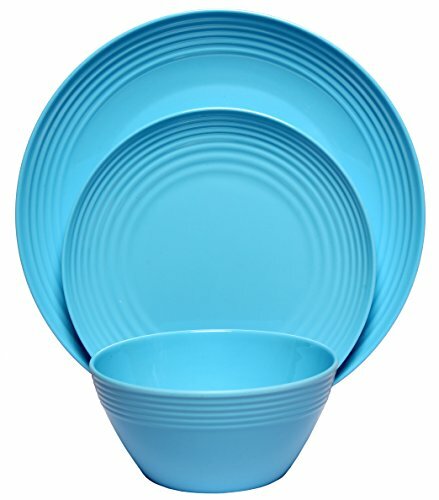 Perfect for home, picnic, camping, beach, vacation great versatile tableware.